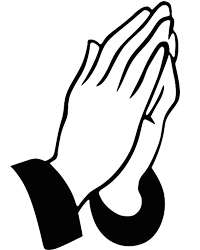 Obituary for Ramon Almonte | Danbury Memorial Funeral Home and Cremation Services LLC. Ramon Emilio Almonte of Danbury, CT passed away on February 12, 2019 at Danbury Hospital. Ramon was born on January 18, 1955 to the late Belarmino Almonte and Angela (Castro) Almonte. Husband of Angela (Nunez) Martina. Ramon had a passion for cooking and worked as a Chef at the Three Brothers Diner in Danbury for over 40 years, where he shared his passion for food with all of those he served. Ramon is survived by his loving wife Angela to whom he has been married for 38 years, his four loving daughters Jocelyn, Jisselly, Jessenia, and Jasmine Almonte, his two sisters and 8 brothers, 5 grandchildren, 1 great grandchild as well as many nieces and nephews. 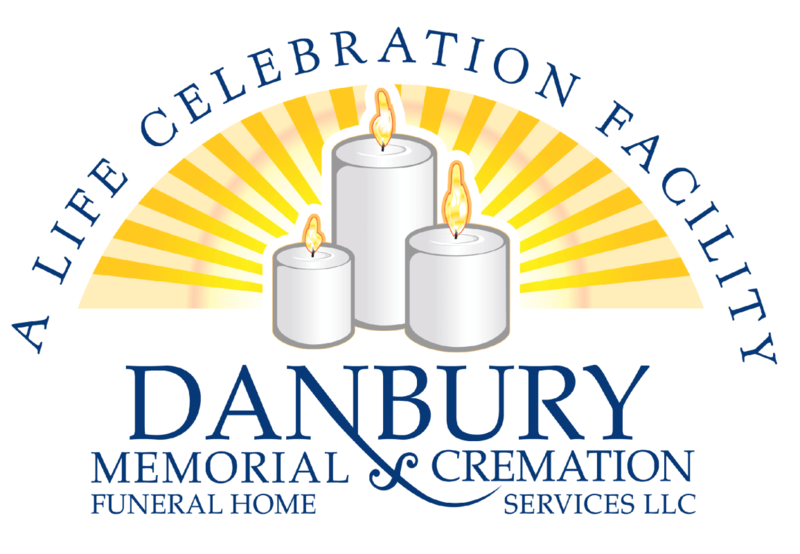 A Celebration of Life Gathering will be held at Danbury Memorial Funeral Home (117 South St. Danbury, CT) on Monday February 18, 2019 from 5pm – 9pm. Mass of Christian Burial will be at Our Lady Guadalupe Church (29 Golden Hill Rd, Danbury, CT) on Tuesday February 19, 2019 at 10am with burial to follow at St. Peter Cemetery (71 Lake Ave Ext) in Danbury, CT.